Customize your course's signup page! 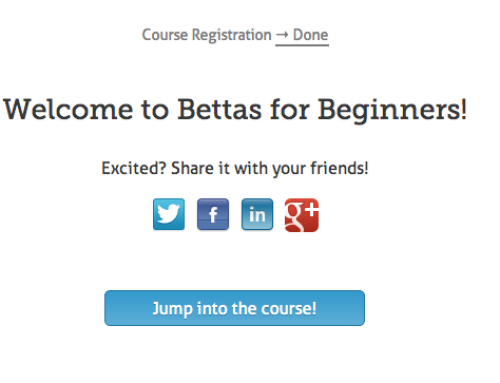 Previously we announced awesome new branding customizations for your courses. 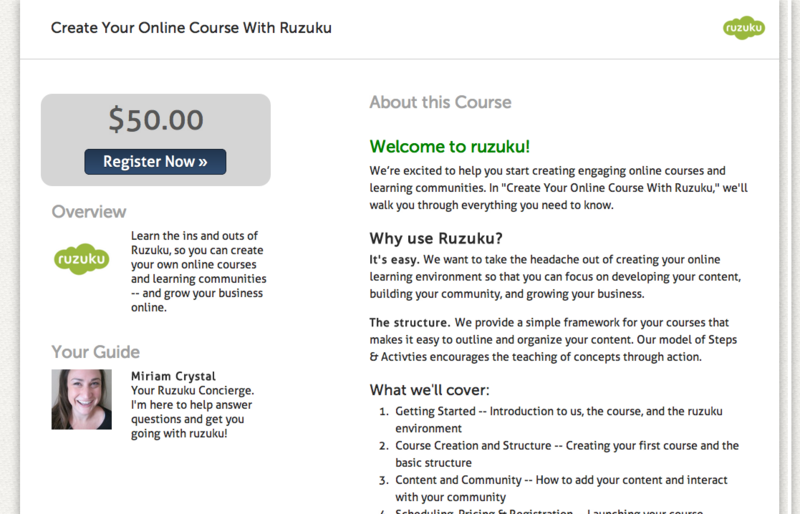 We’ve just extended those design options to your course’s signup pages! 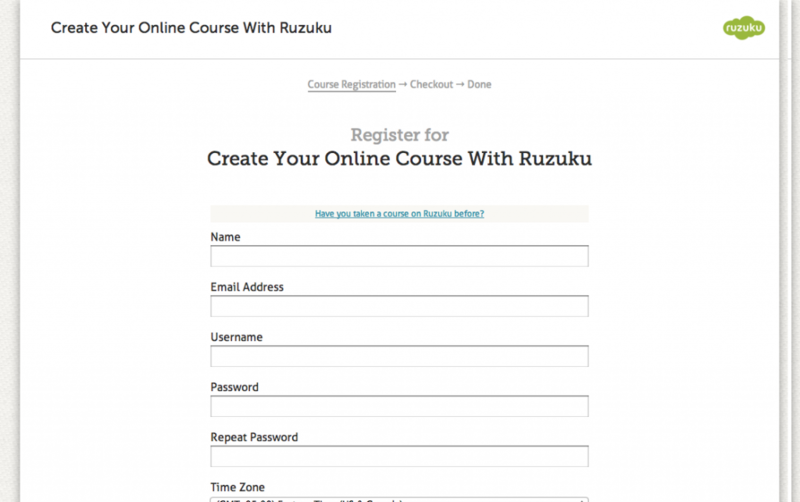 You can brand your students’ entire course experience from signup to completion. We’ve also streamlined the activity creation process. 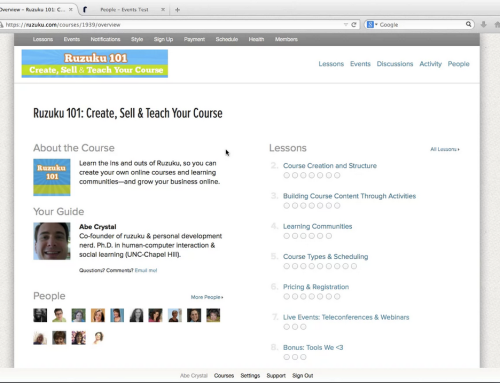 Now you can quickly outline a course’s activities, or you can dig deep and edit each activity as you go. Adding multiple new activities is easier than ever!